However, entrepreneurship has many challenges. It needs our curiosity, creativity and persistence to stay on this path and to make it work. There are ups and downs along the way. Once we hit the bottom, don’t stay too long, bounce back. I would say, it takes faith or a strong belief to stay on the course. Maybe our dream hasn’t come true yet. Positive emotions will give us a resilience to weather all the challenges. 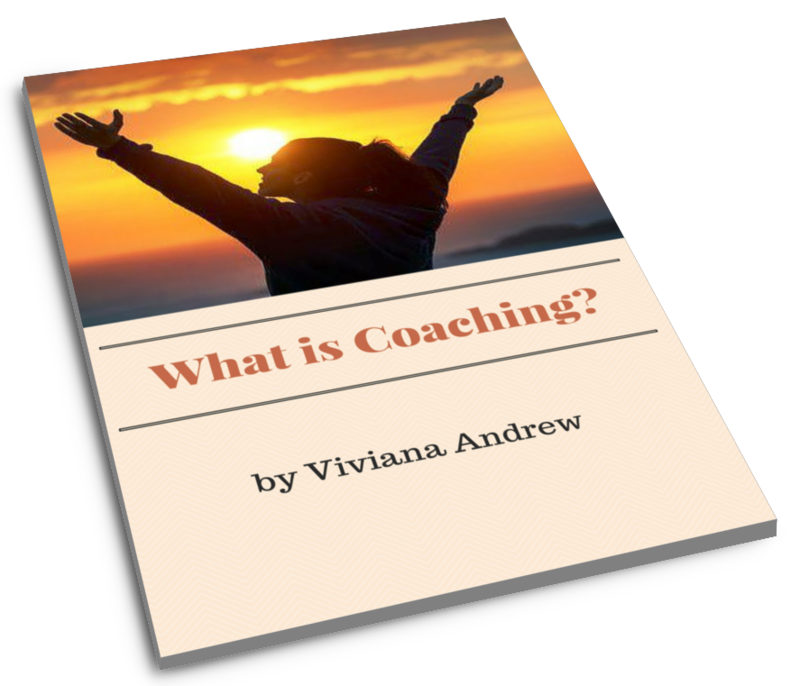 I took a short course in positive psychology to complement my coaching. I know many people are success-driven to be entrepreneurs. Some made it to the top, and they felt overwhelmed or burned out, and they tumbled after achieving success they wanted. The positive emotions in entrepreneurship can benefit us not only in term of resilience, it also gives us the joy to enjoy the journey and makes us to be kind to ourselves. Positive people will look attractive; they generate ideas effortlessly, and they focus on the solutions rather than problems. The feeling of joy releases resistance and embraces play so we can acquire or learn skills easily, or find the solutions. Gratitude is the secret of receiving more. By adopting gratitude, we will become a go giver rather than a go getter. Be thankful for what we have received to attract more. Fear sometimes creeps into our mind. We fear for the worst when it is not happening yet. Fear can paralyze us not to do anything. Hope can shift our perspective to yearn for the better, and we keep trying. I just provided three examples of positive emotions. There are still other positive emotions to explore. The most important is to apply them, not only feel them. Previously, I was attracted to success-driven strategies or methods. Now, I’m geared toward balance, and I am fascinated to learn positive emotions to bring balance. What kind of positive emotions do you want to embrace in your entrepreneurship journey?